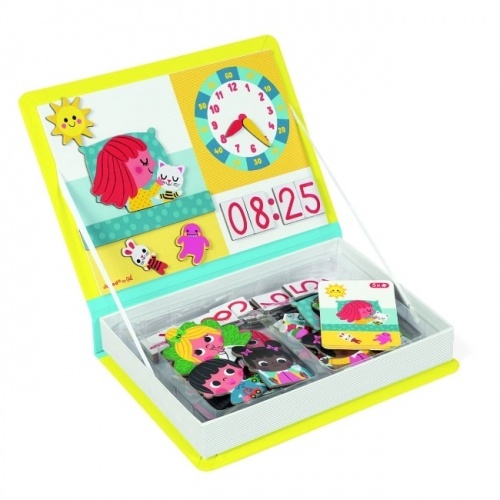 Tick Tock Tick Tock - what time is it Owly clock? 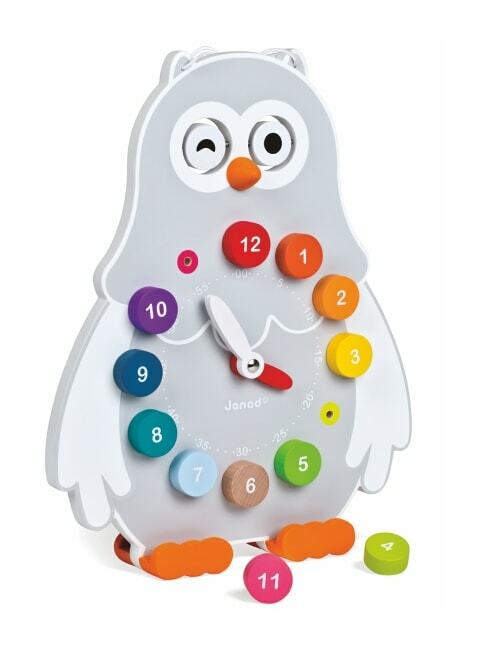 This wonderful wooden double sided owl clock is a great toy to help toddlers learn to tell the time while still having fun. 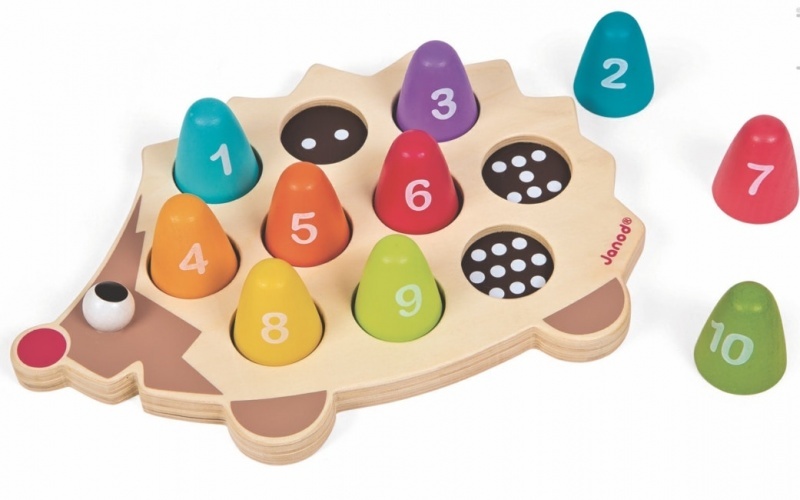 One side has 12 removable numbers and clock hands for displaying and learning the time and the other is a chalkboard for practicing the time.